If it’s too cold for you to ride, at least live vicariously through this blast! 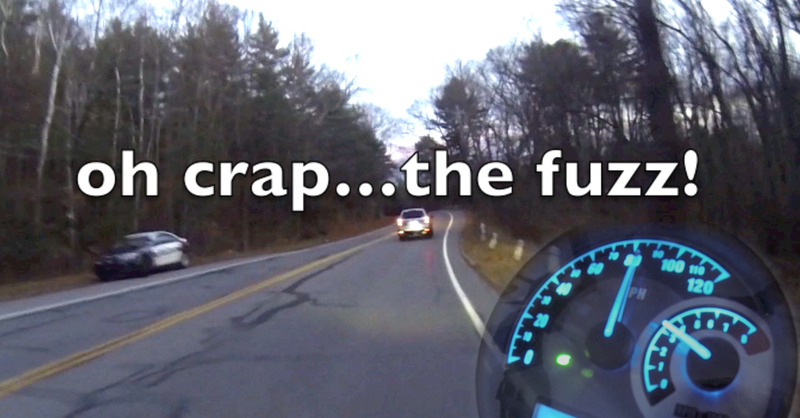 Enjoy this ride through some beautiful rural roads in frigid New England November weather. View from a Road King’s Carlini Pissed Apes! Turn the volume UPPPPP! Thanks for looking at this and our other videos of motorcycle tours in New England including Massachusetts, Rhode Island, New Hampshire, Maine and Vermont. Great video, I ride year round. Enjoyed the sound track too! Bobby, Thanks for watching and reading Beantown Baggers! Send some winter riding pictures and they’ll likely make their way to the site!